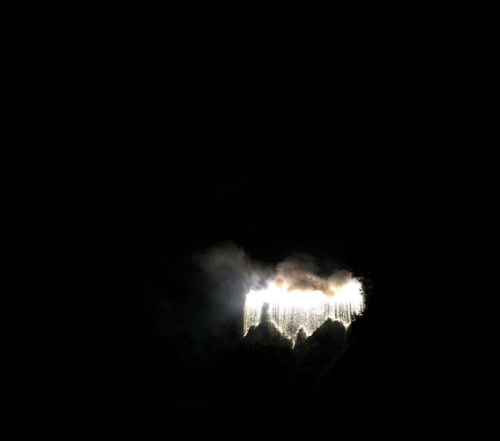 The fireworks waterfall cascading down the rocks of the Castle at the end of Festival fireworks is perhaps my favourite Edinburgh moment in August. Asylum / migration is very complicated (politics, etc.) and very simple (people are dying). The Independent's front page publication of a dead three-year-old boy, washed up on a beach, seems to have changed the nature of the debate the UK is currently having with itself and its neighbours. Gillan Scott calls on us to remember our Christian heritage, this petition calls on Parliament to "Accept more asylum seekers and increase support for refugee migrants in the UK." Jesus is doing amazing things among Muslims all over the world, as Lucinda Borkett-Jones reports. Rory Smith explains why football transfers are used by everyone in football to cover up the reality of what works in football.